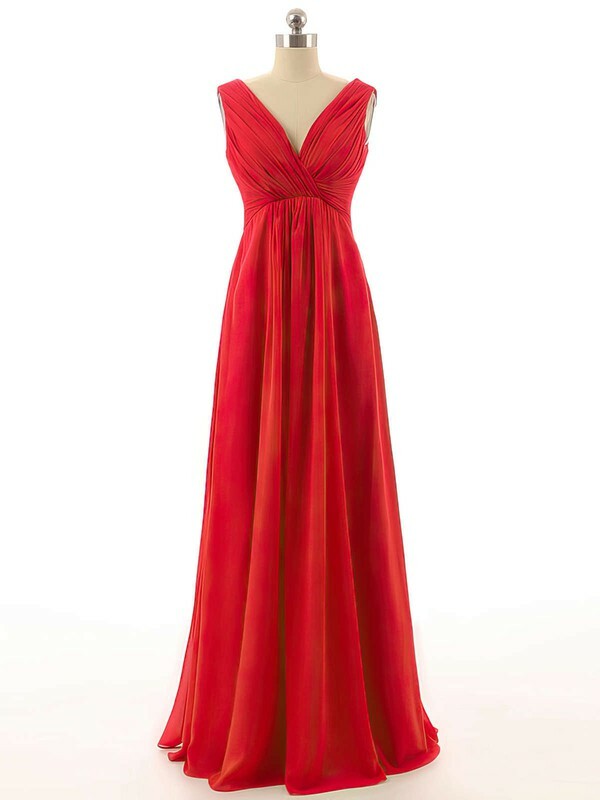 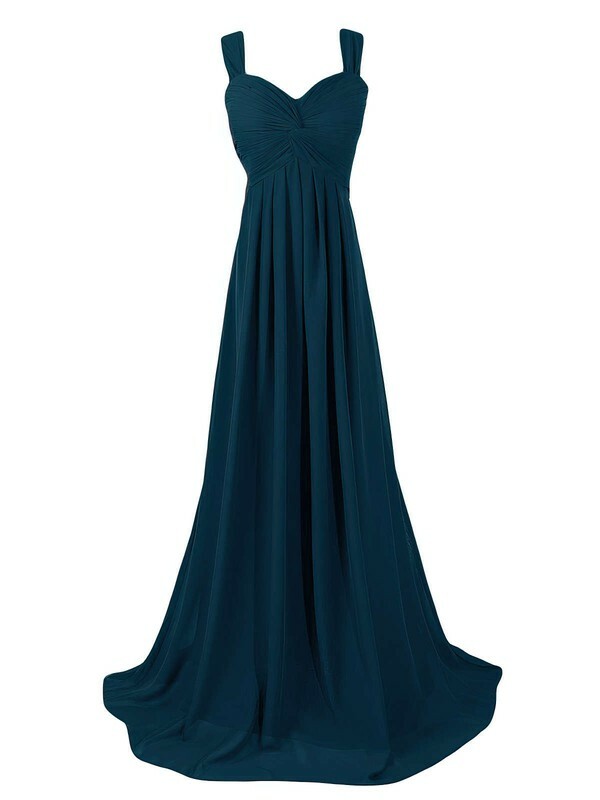 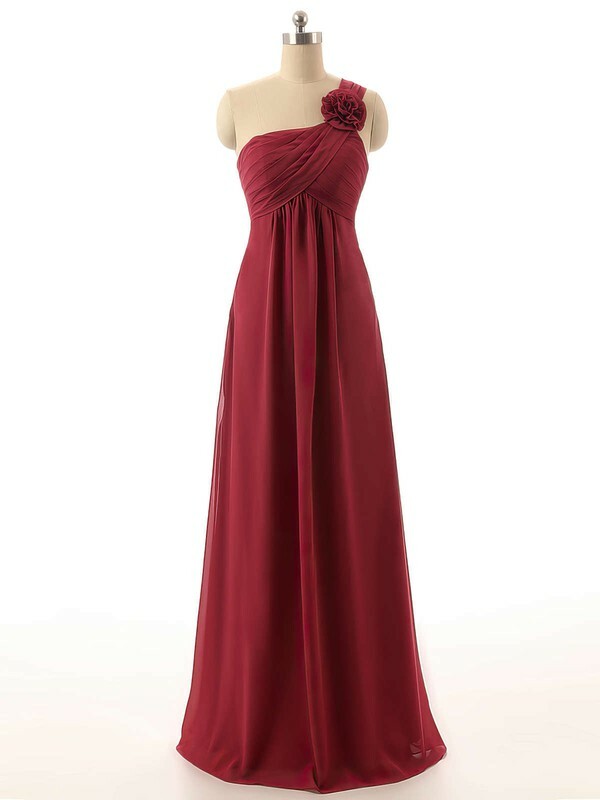 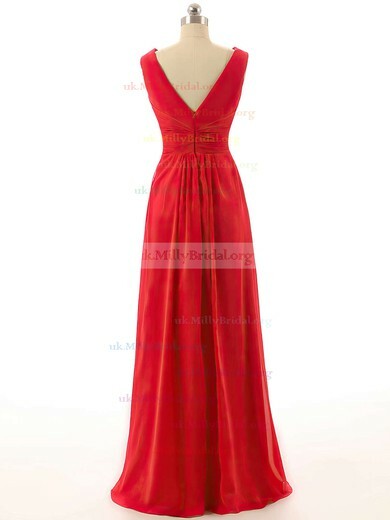 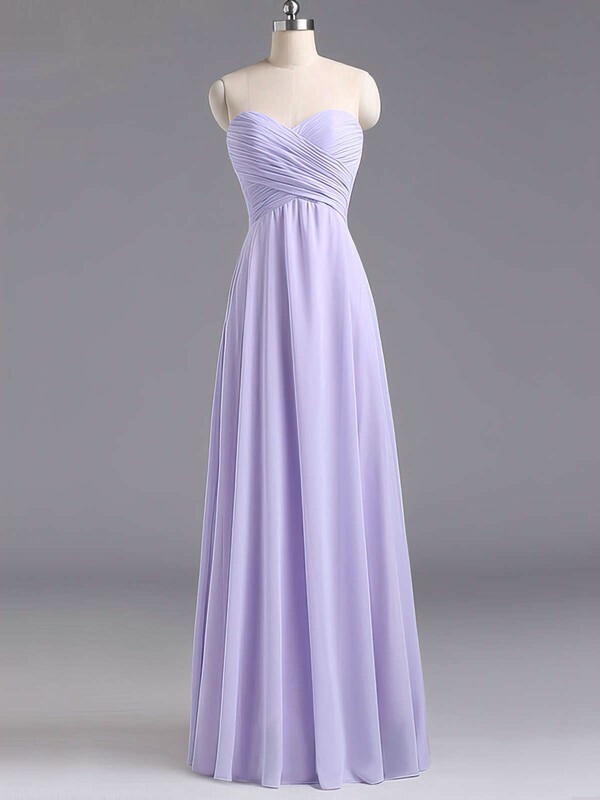 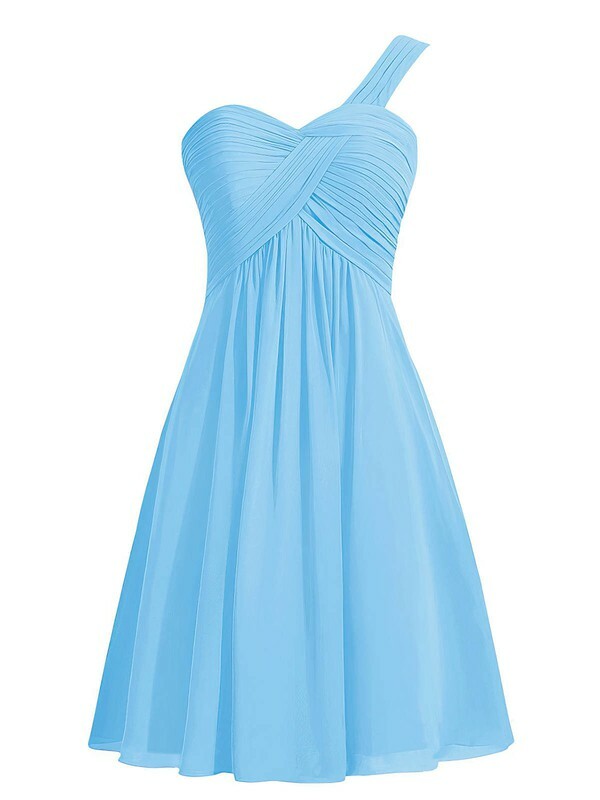 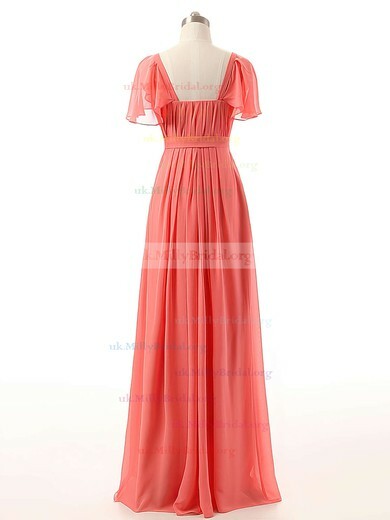 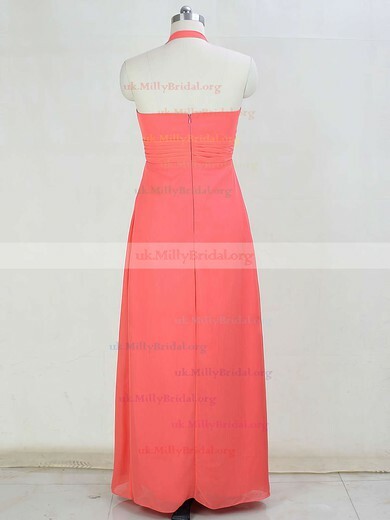 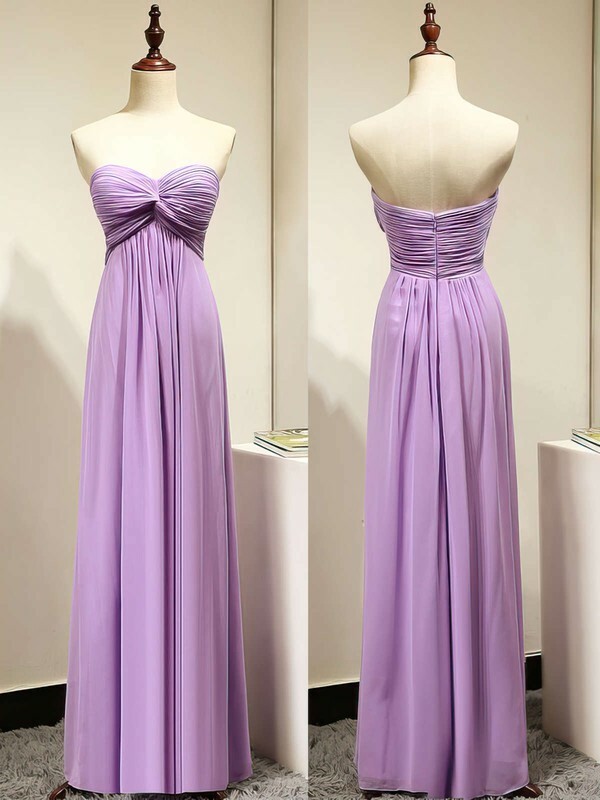 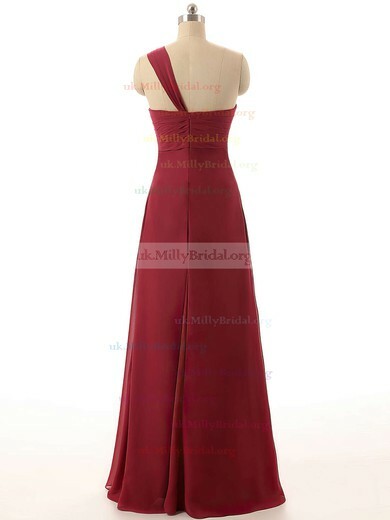 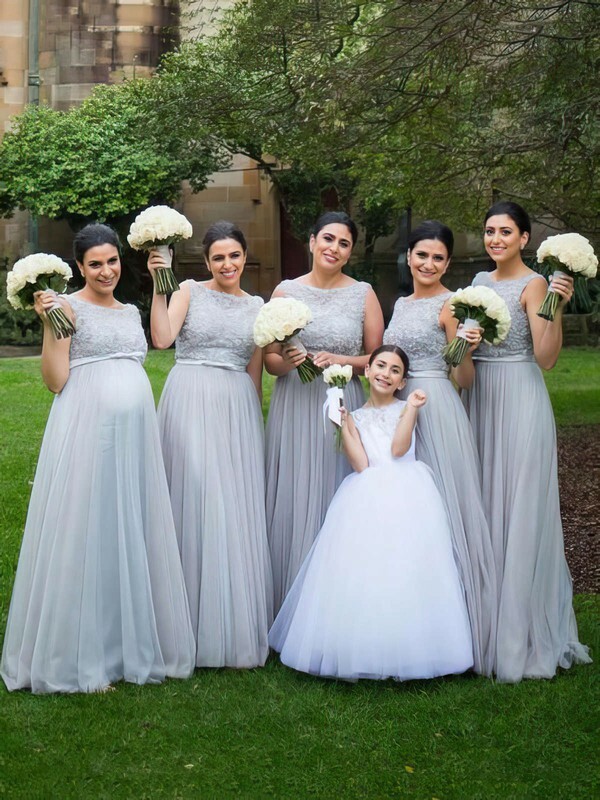 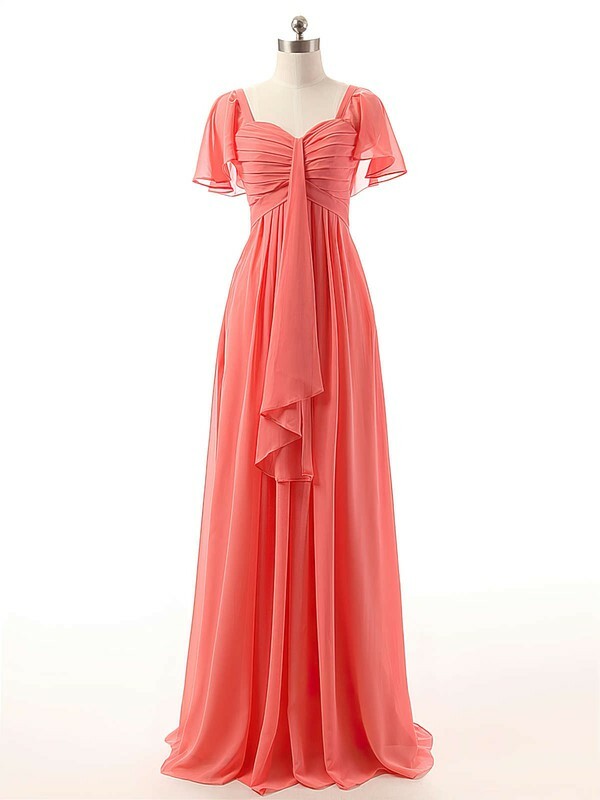 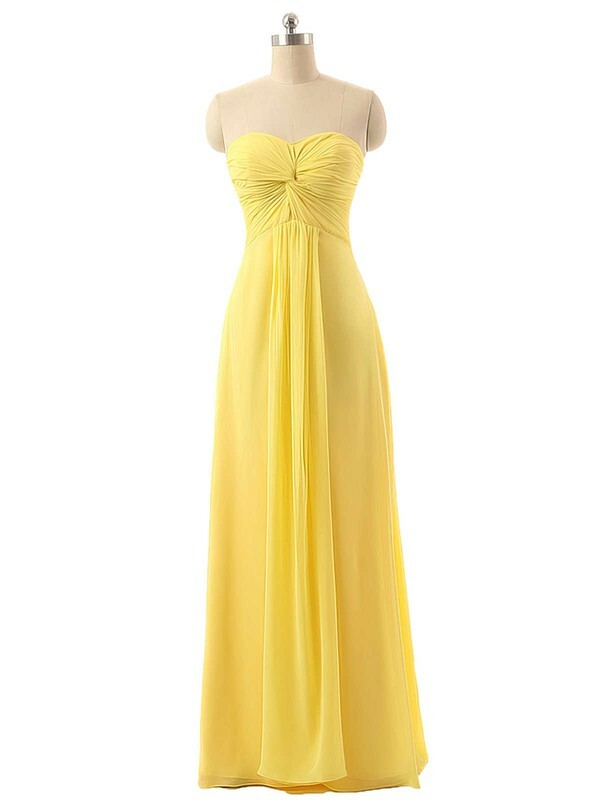 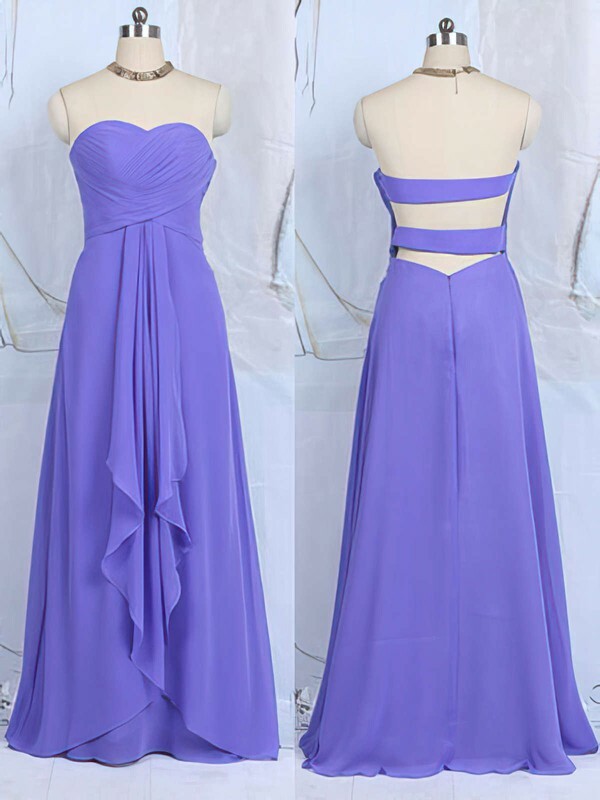 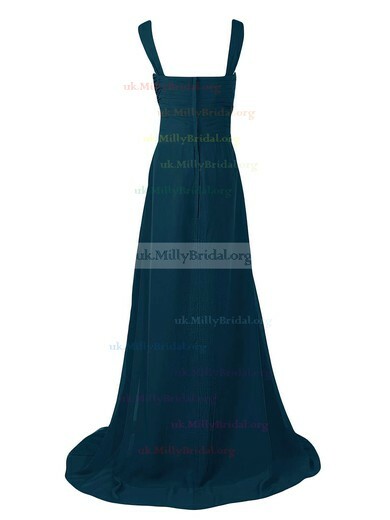 The answer to where to get a beautiful maternity bridesmaid dress is always uk.millybridal.org. 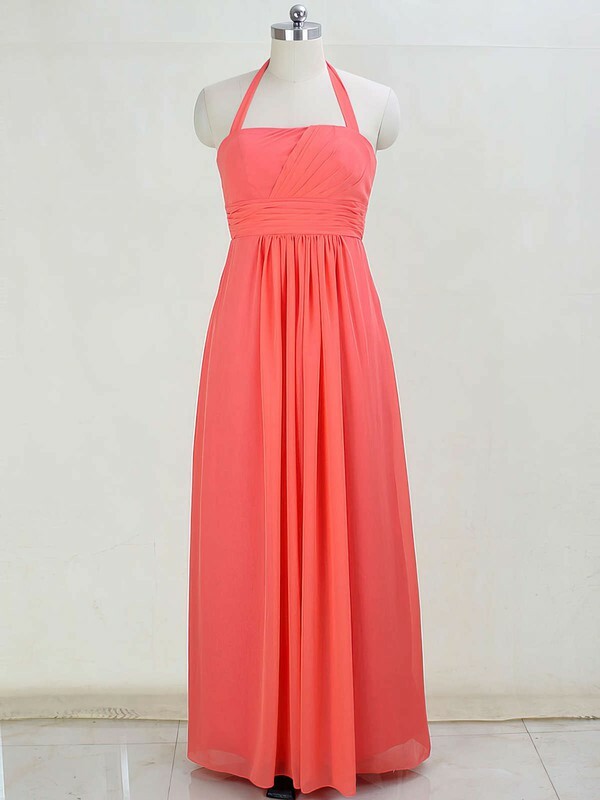 With good fabrics and refined process, these maternity dresses are comfort-fit but still look amazing. 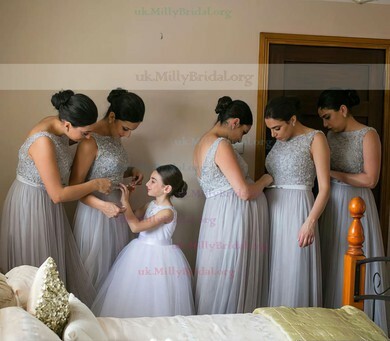 Whether you want to mask your little secret or ease your baby, you will never get disappointed here.